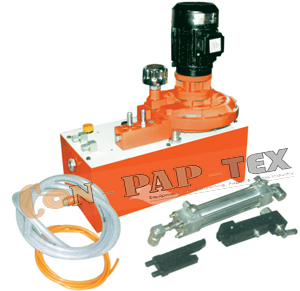 ConPapTex Equipments uses one of a series of Web guide pneumatic hydraulic units in most of its systems. These Web Aligner units come in several sizes and a suitable one can be found for any application. Also Web Guiding System manufacturer for machines of Slitter Rewinder Machine, Winding Rewinding, Inspection Rewinding or more with international standard quality.